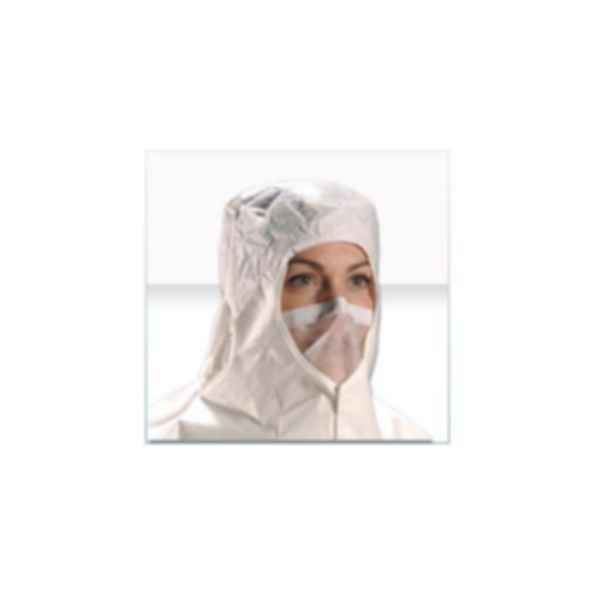 To help wearers with sensitive skin, the Comfort™ veil is made from a soft, nonwoven, hypoallergenic material. The veil is (15") long to provide freedom of movement and better protection while employing a latex-free, elastic Comfort headband. An integrated malleable nosestrip is ultrasonically welded into the fabric to provide a good seal every time.